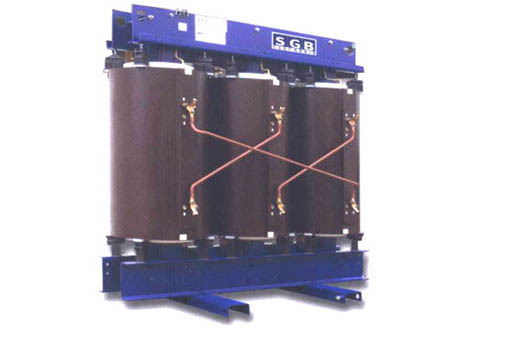 AM SGB Cast Resin Transformers are with the capacities of 25MVA and series voltages up to 36kV. The high impulse voltage are control safely. Thermal withstand capability makes overload possible. Expansion and contraction of coils in service is tolerated, even for short circuits. Long service life is guaranteed.